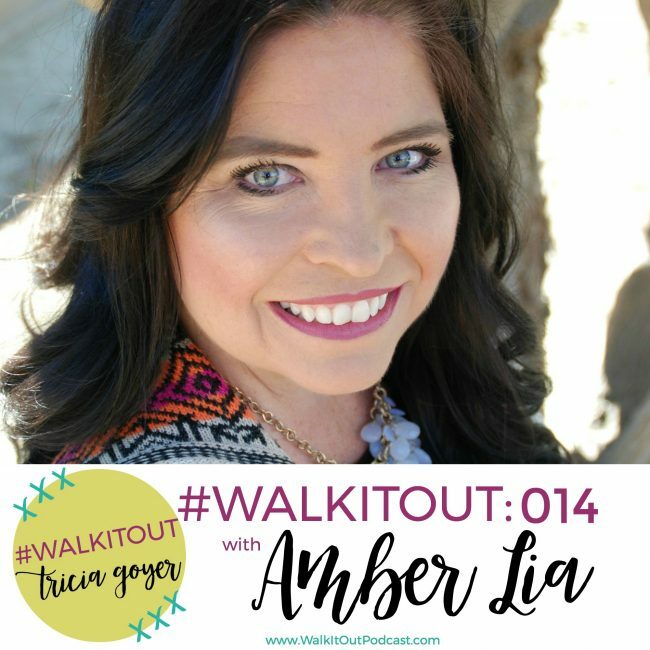 In today’s episode, we’re chatting with Amber Lia. A former high school English teacher, Amber Lia is a work-at-home mom of four little boys under the age of ten. She and her husband, Guy, own Storehouse Media Group, a faith and family-friendly TV and Film production company in Los Angeles, CA. When she’s not building sand castles with her boys on the beach, or searching for Nerf darts all over her house, you can find Amber writing to encourage families on her blog at Mother of Knights. And be sure to check out her first book, Triggers: Exchanging Parents’ Angry Reactions for Gentle Biblical Responses!